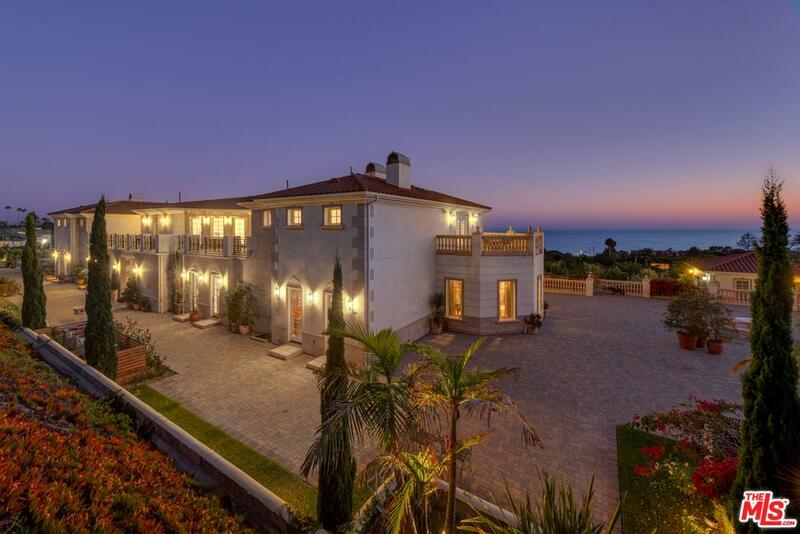 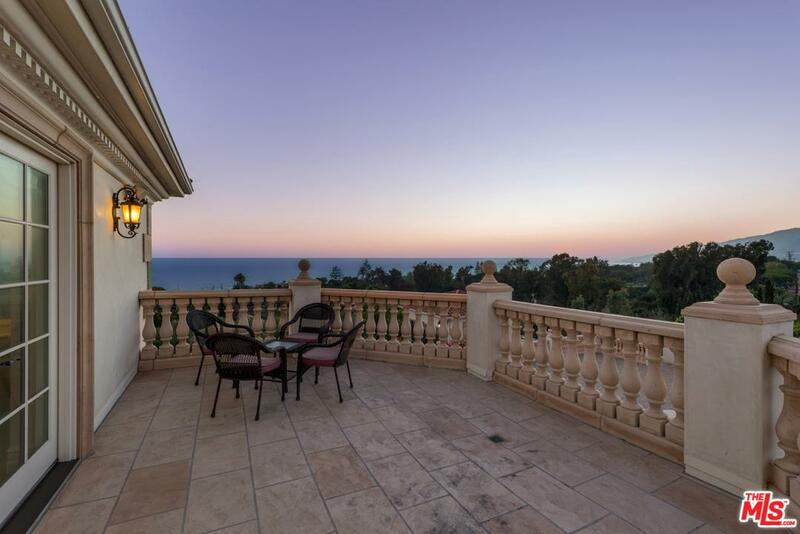 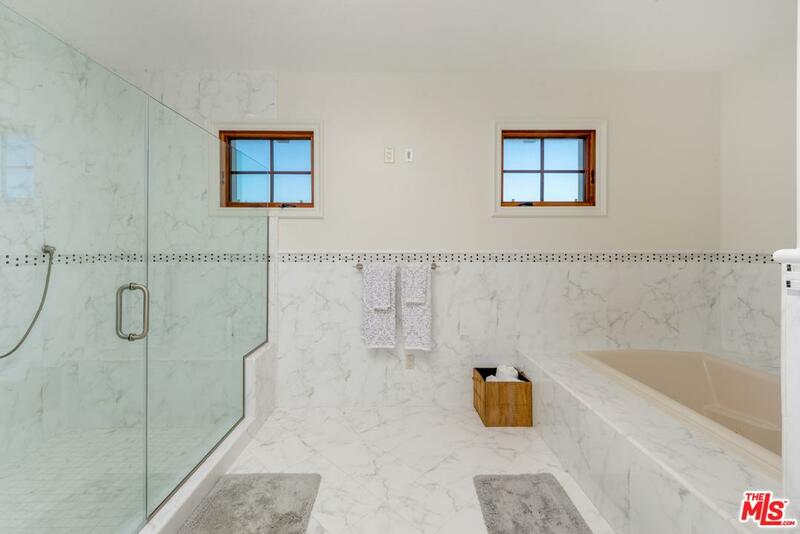 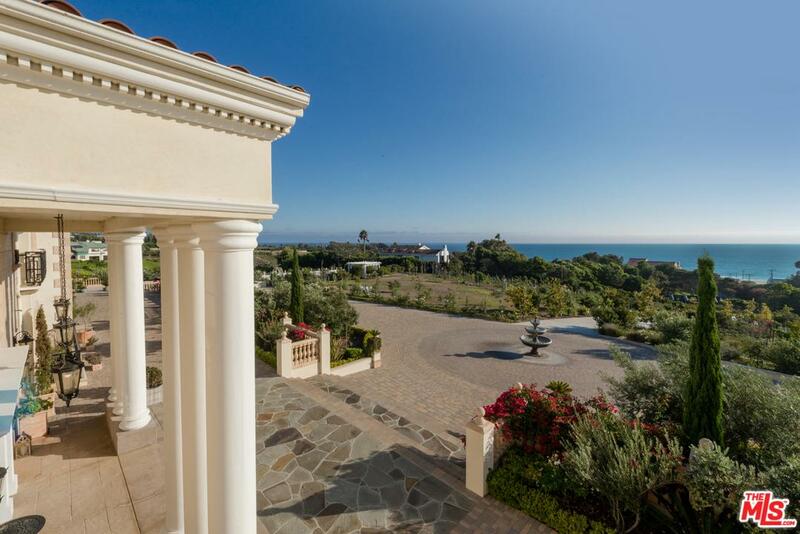 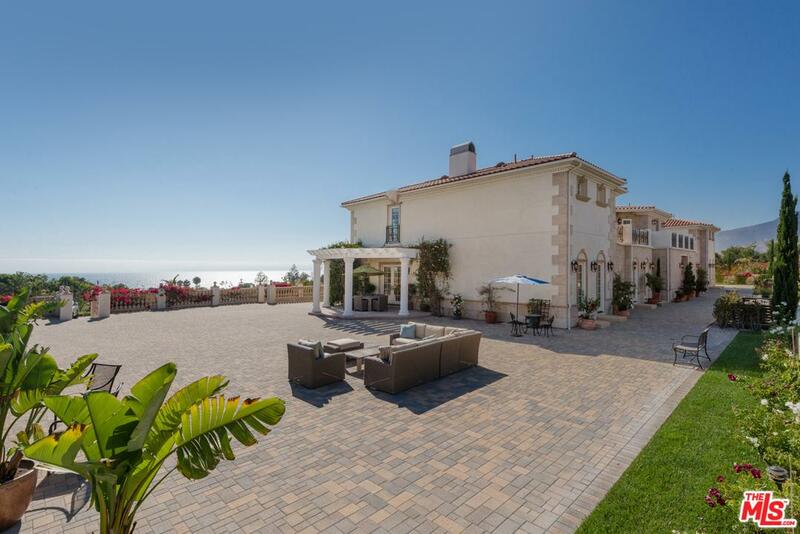 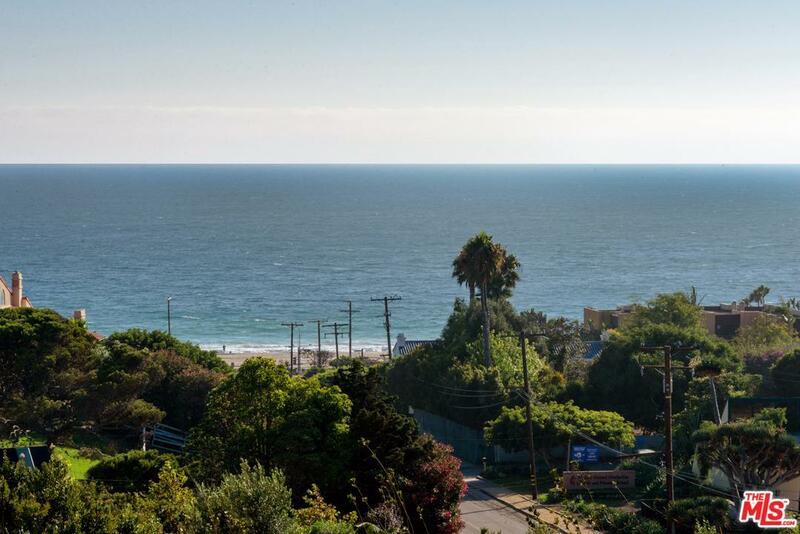 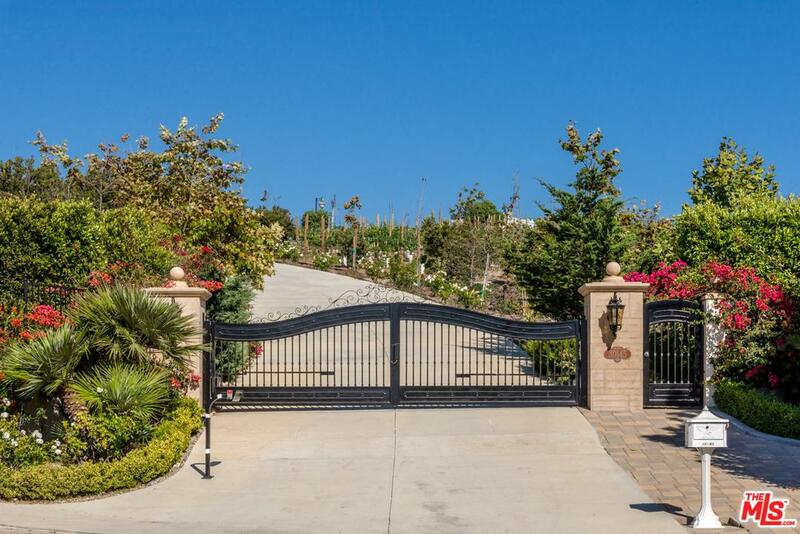 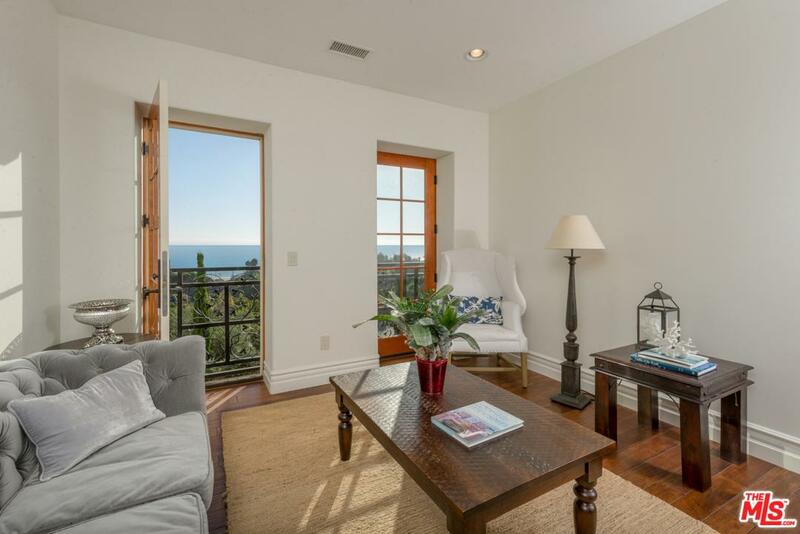 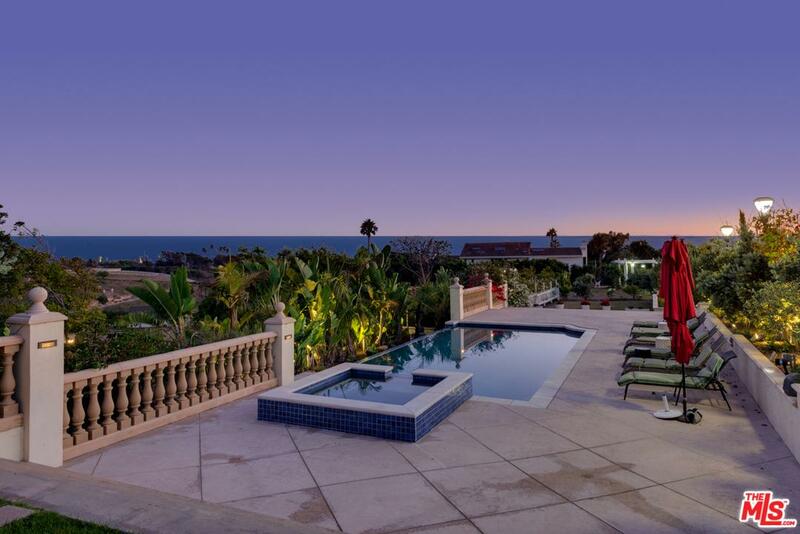 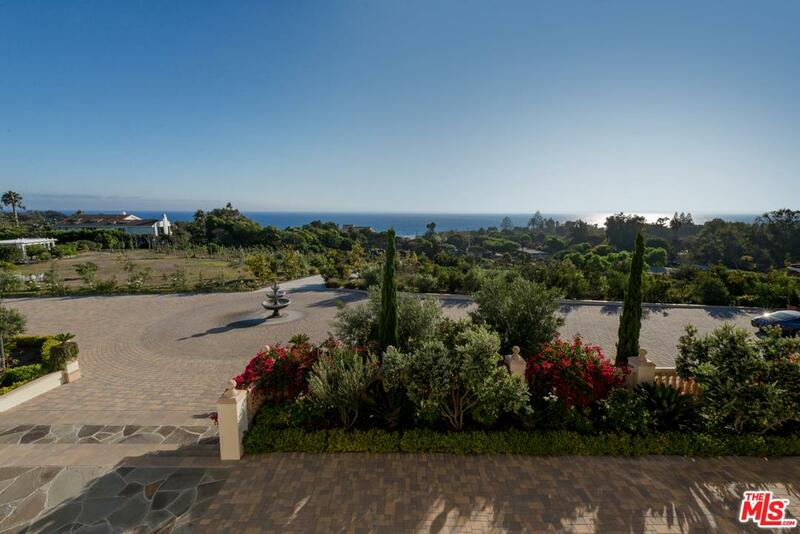 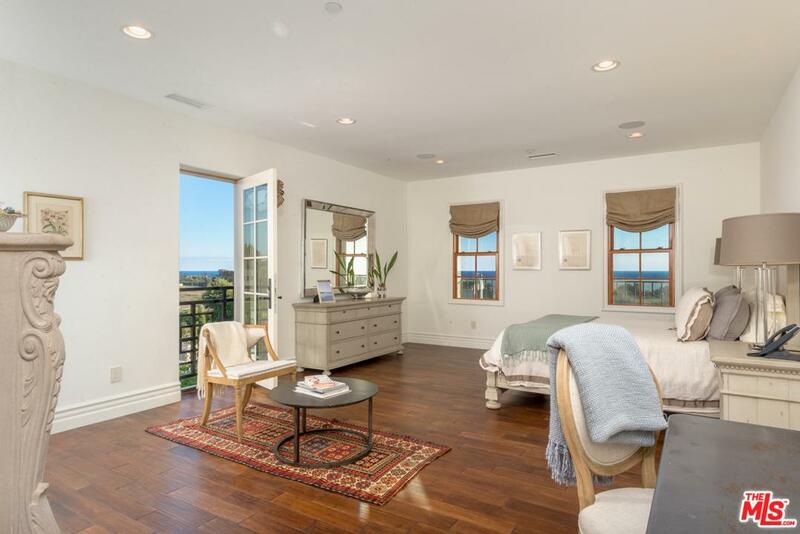 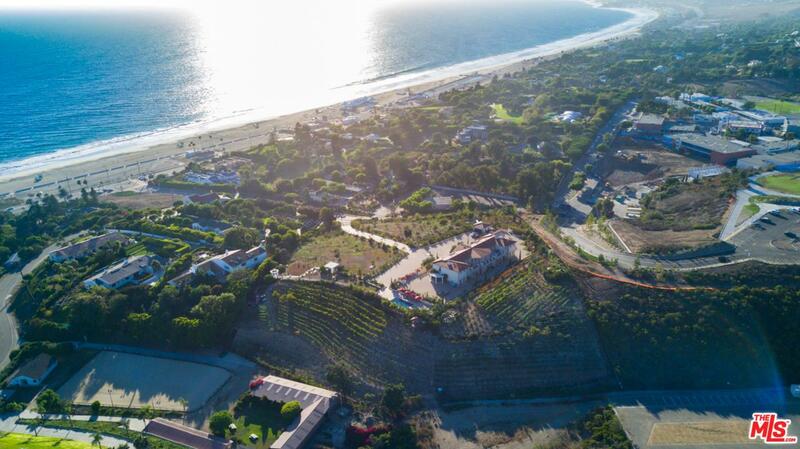 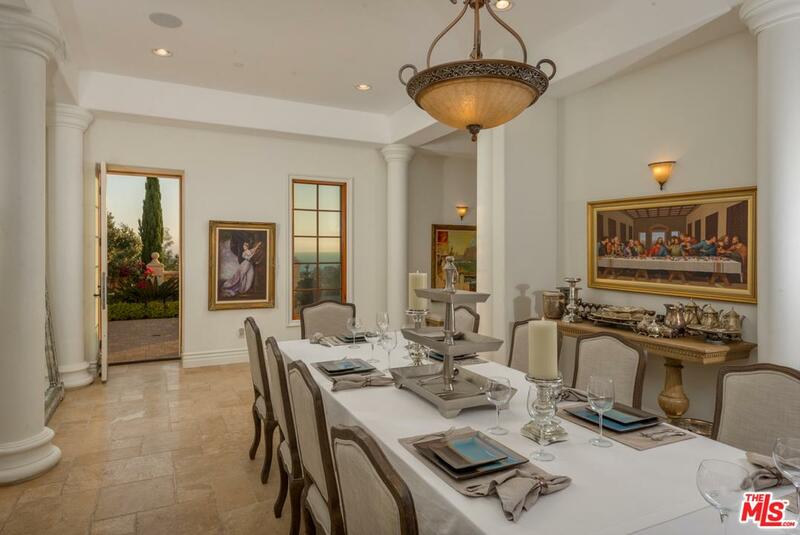 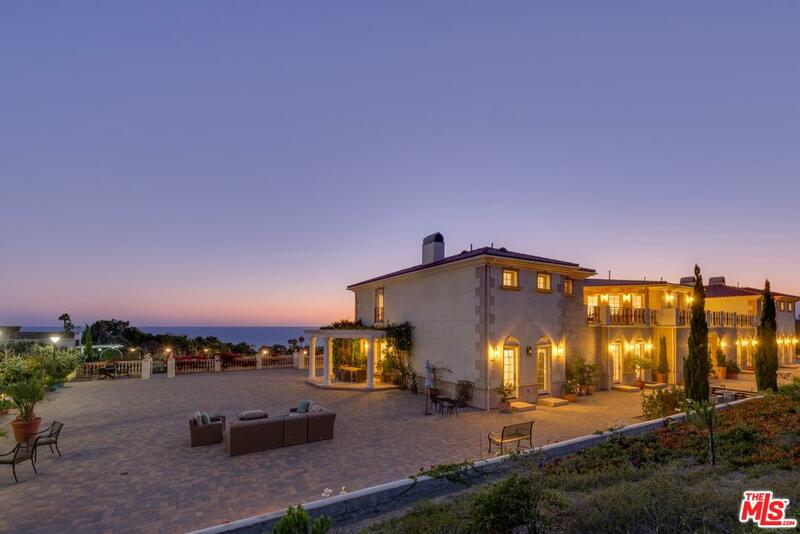 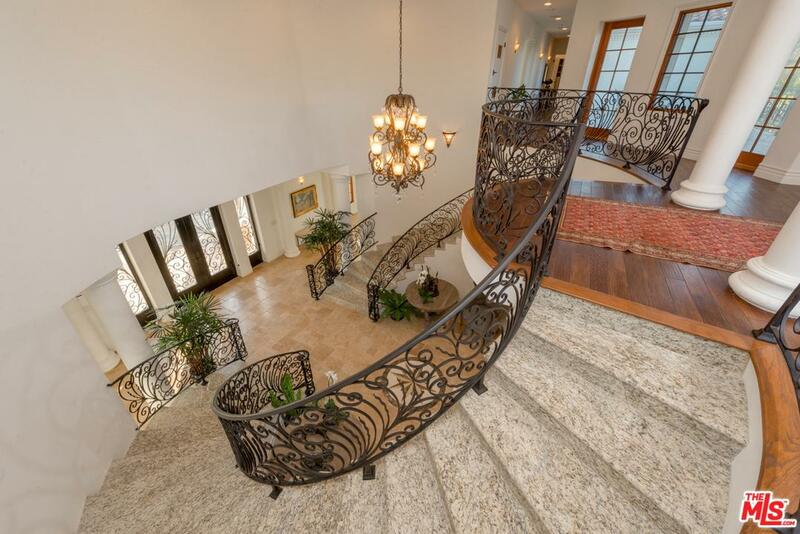 30145 MORNING VIEW Drive, Malibu, CA 90265 | Sotheby's International Realty, Inc.
$70,000 Per Month7 Bedrooms10 Full Baths11,425 sq. 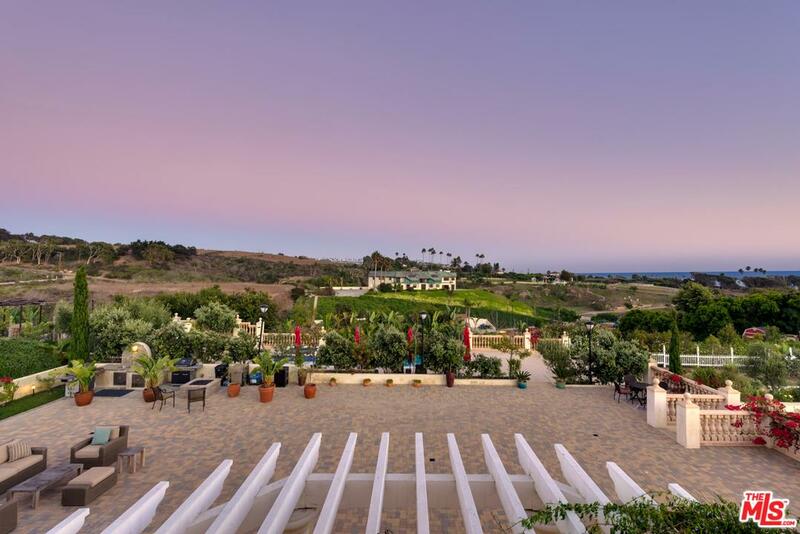 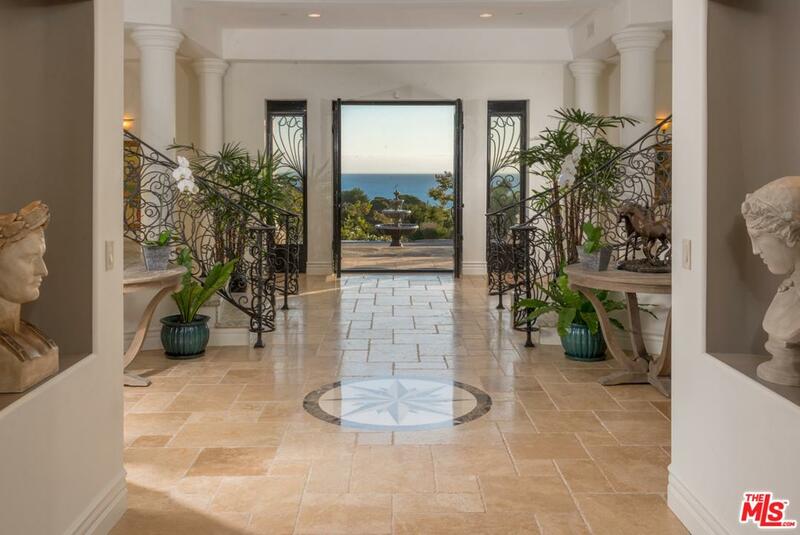 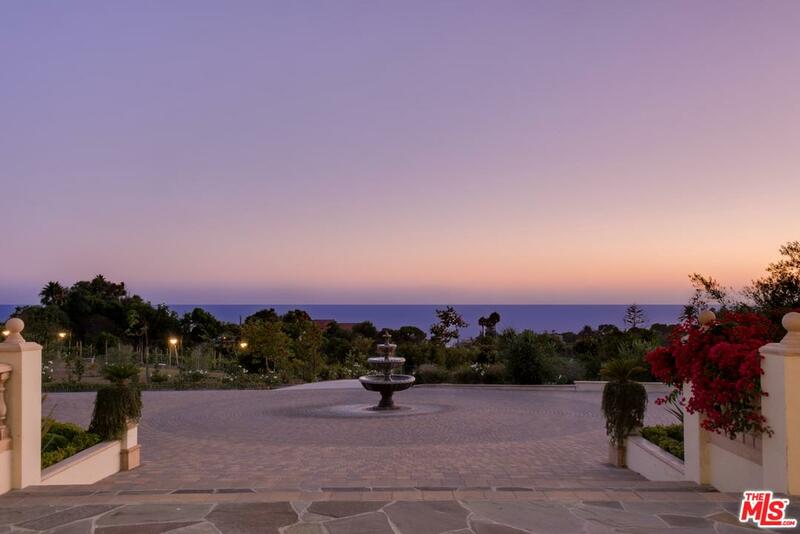 ft.
An incredible opportunity to lease this stately and sophisticated ocean view estate designed by architect Kaaren Khoudikian, AIA. 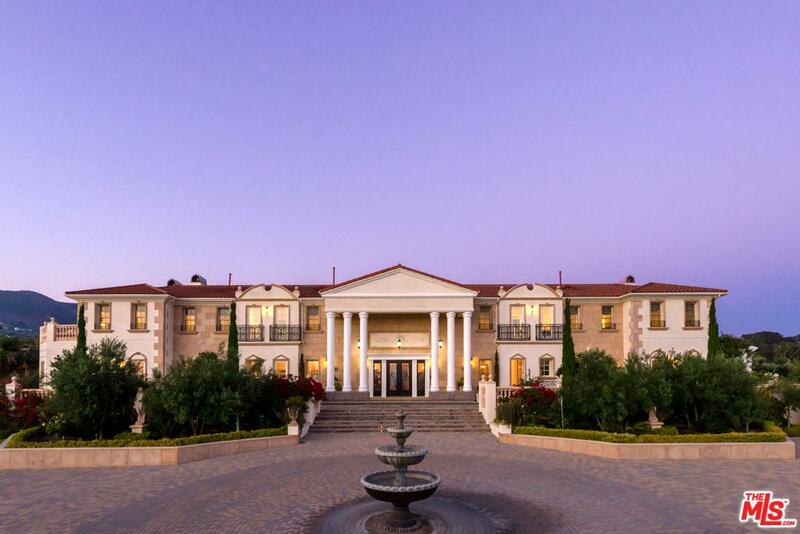 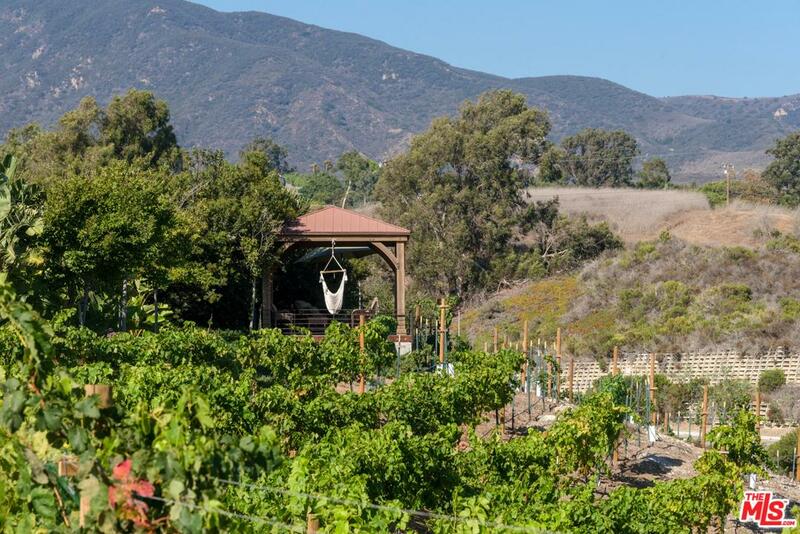 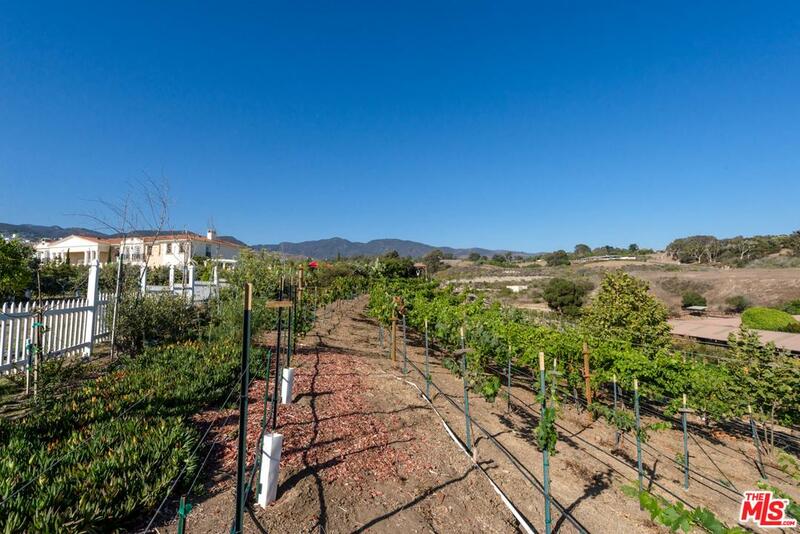 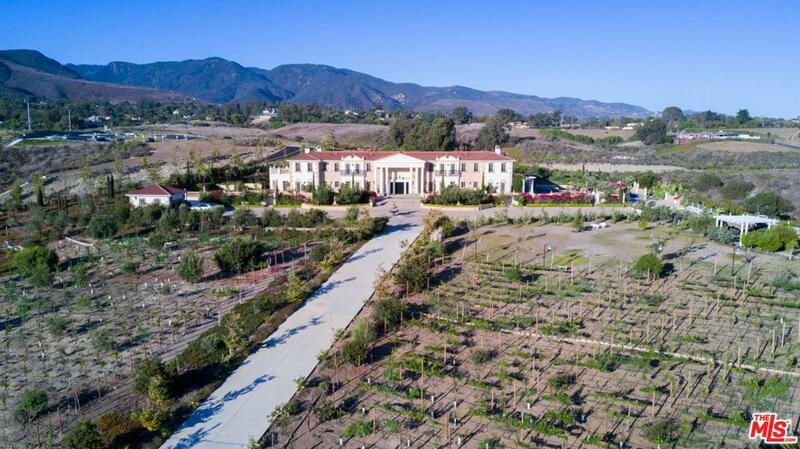 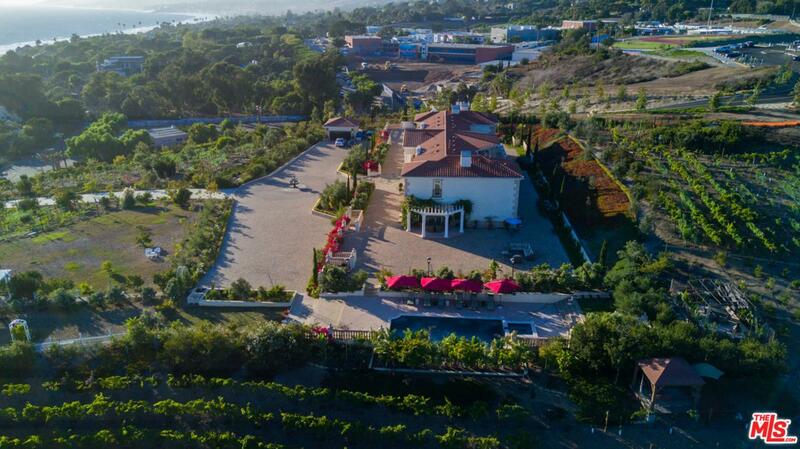 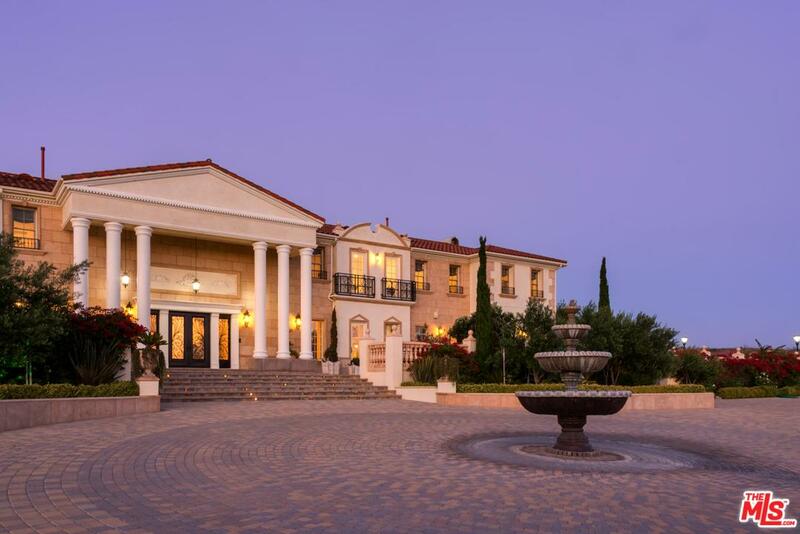 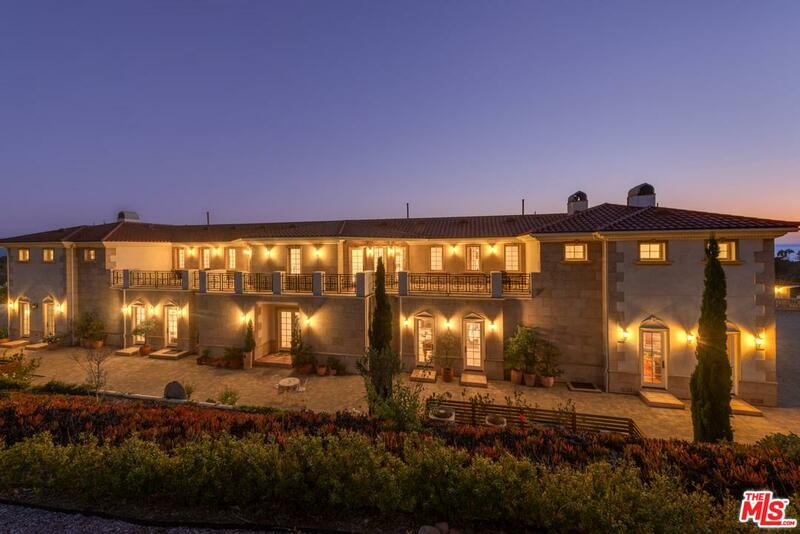 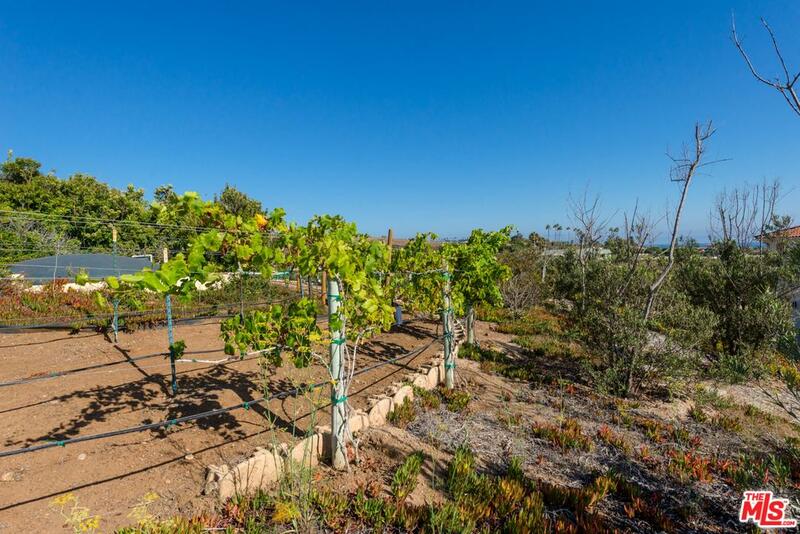 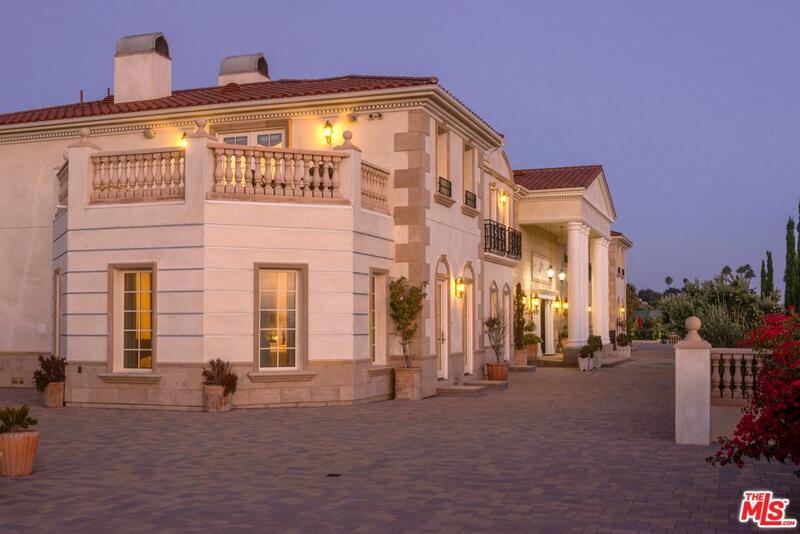 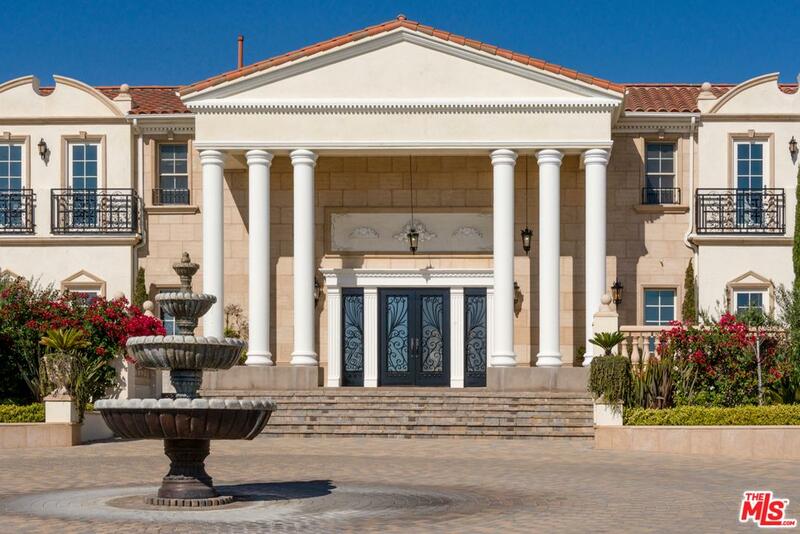 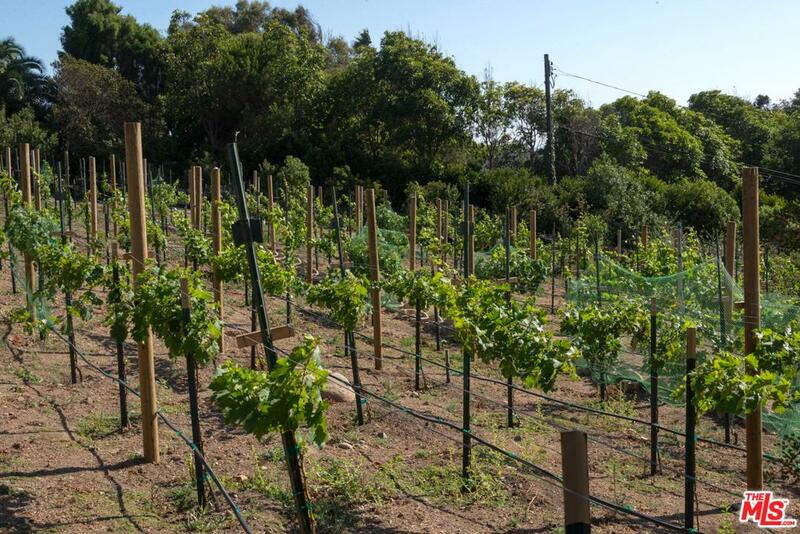 The driveway travels through vineyards leading to an impressive and spacious motor court impressively welcoming you to a world of its own with approximately 11,400 square feet of living spaces located on over 5 acres. 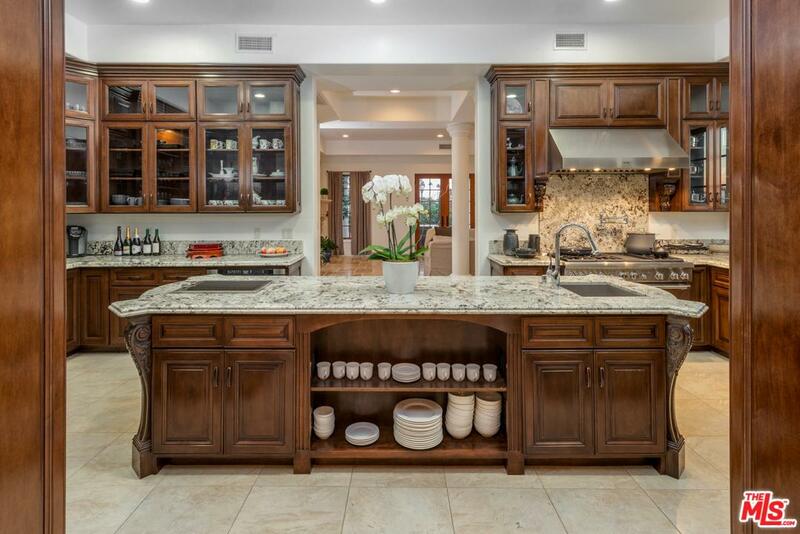 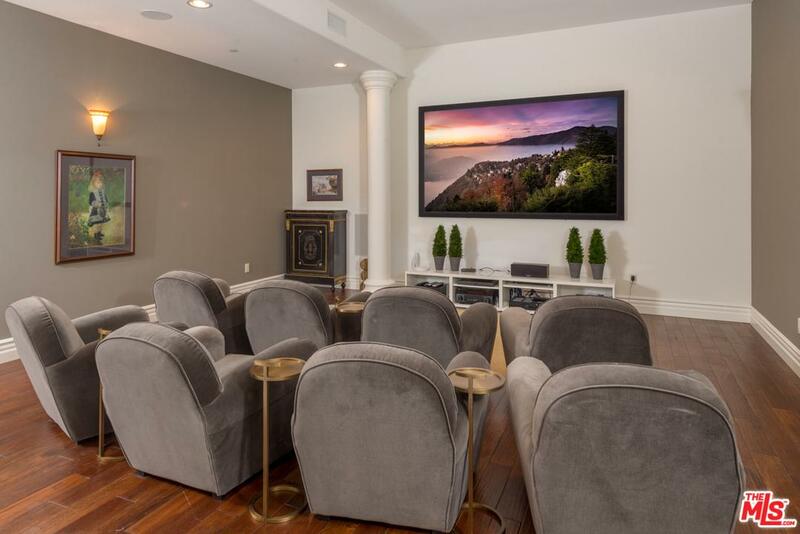 The sophisticated home features custom finishes in a floor plan that flows seamlessly from room to room offering comfortable living in a grand setting fit for entertaining. 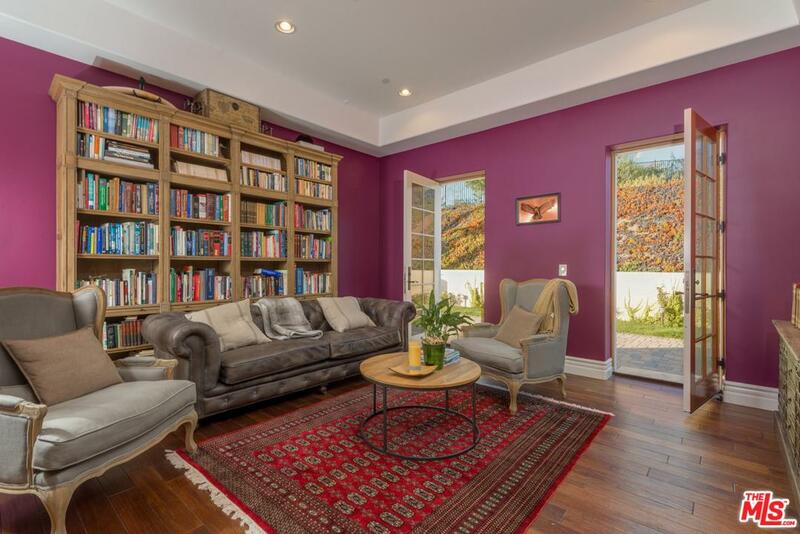 The soothing library, media room, spacious office and lower level spa offer various destinations within to satisfy your needs. 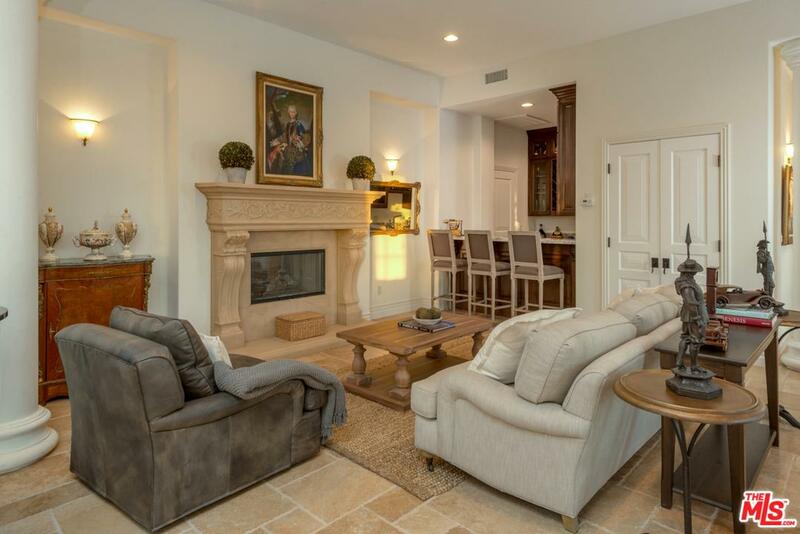 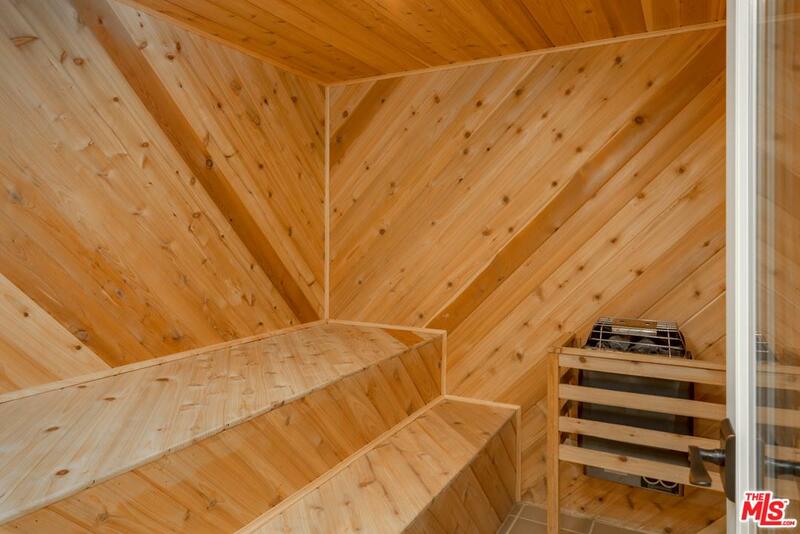 Two master suites and five additional bedrooms provide ample sleeping quarters. 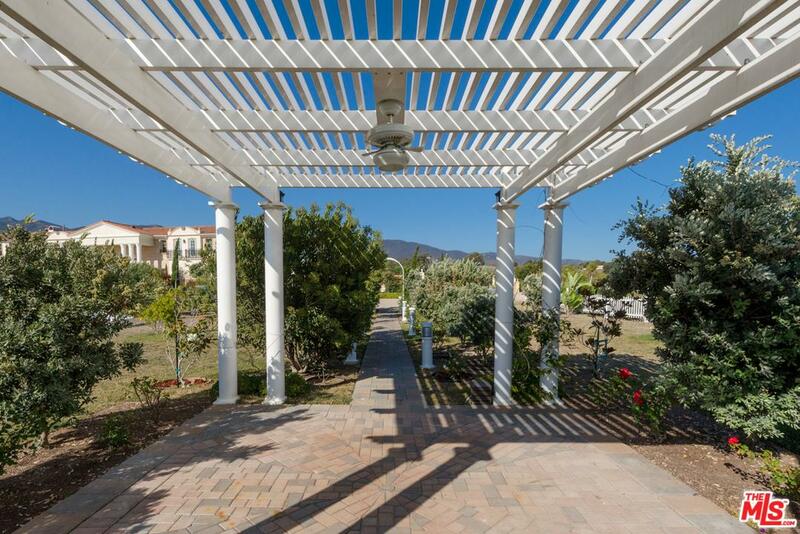 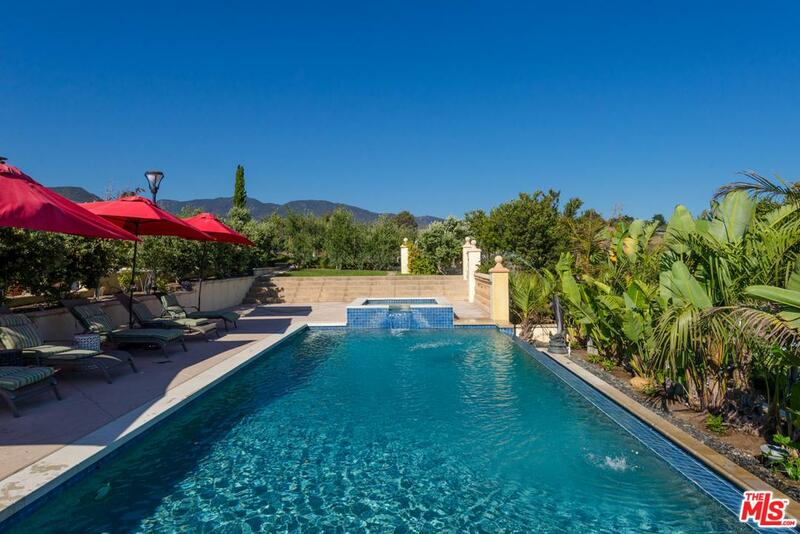 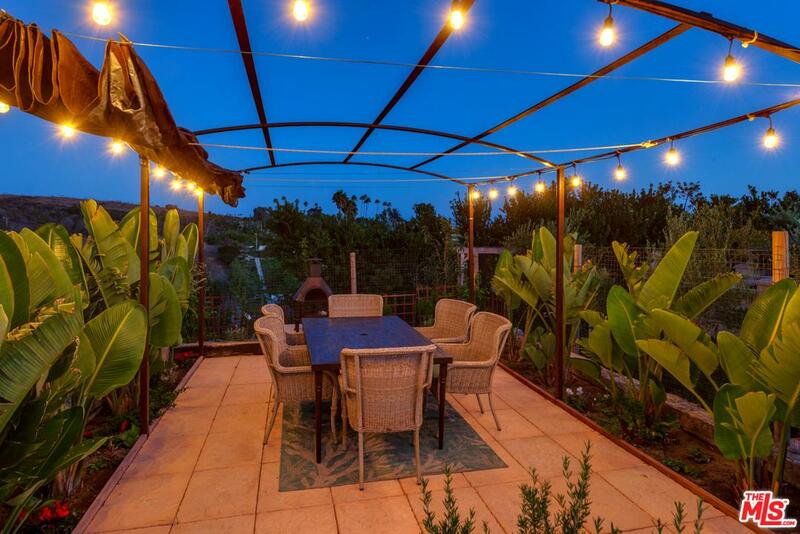 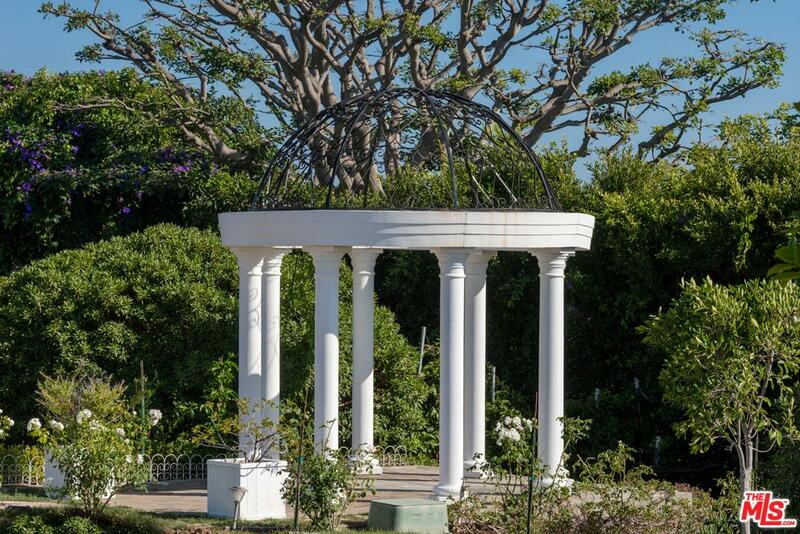 The enormous stone patios are perfect for entertaining large parties and dignitaries. 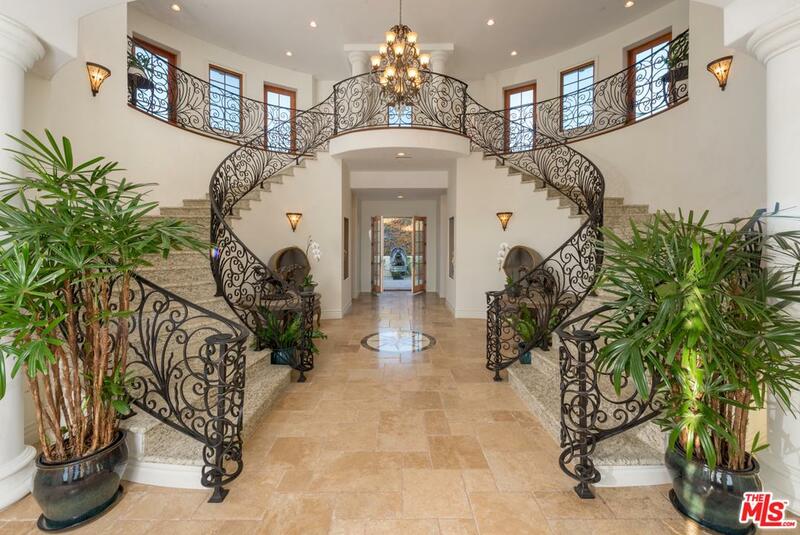 This unique property is available now.